Why do I have to wait for so long for this movie???? WHY???? And I speak no Korean or Chinese and English subtitles come waaaaaaay later. Only You will premiere on October 20. 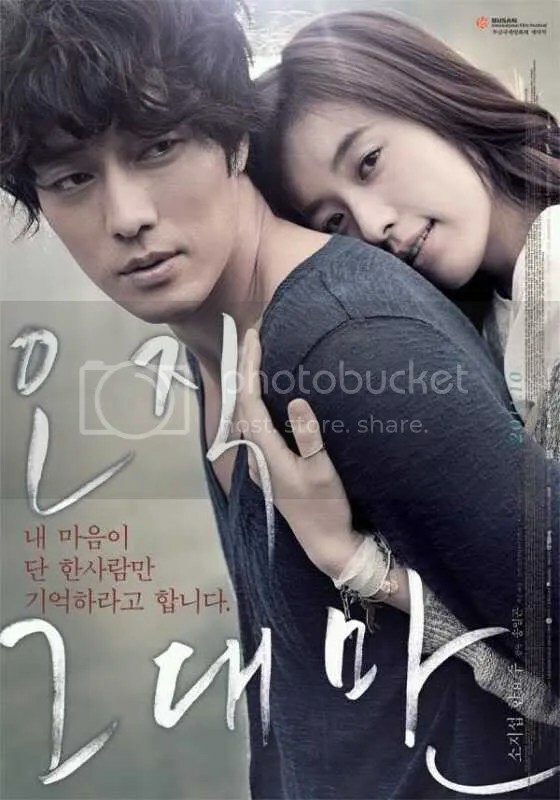 Here’s the song played in the last part of the first trailer I posted HERE and it’s called Last Love by Kim Bum Soo. And here’s a poster. Lovely.